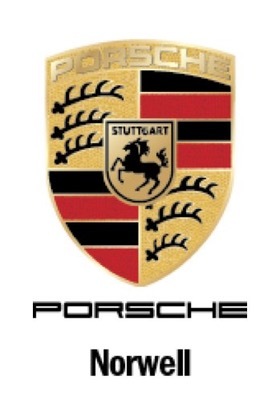 Join your Porsche club friends and enthusiasts at the Northeast Region Porsche Concours D’Elegance this August 26, 2018 from 7am-2pm at Prowse Farm in Canton, MA. (rain dates are available on September 2, 2018 and September 3, 2018 if needed). Over the years we have had some great events at the Lars Anderson Auto Museum and at the Elms in Newport (pictured above) but this year could be the best. Pre-registration online is encouraged (we’ll update this page once we have that process sorted out). 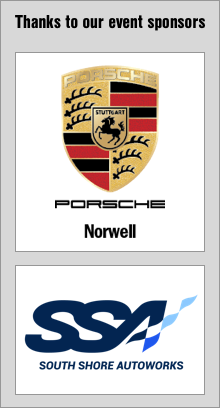 Please go to porschenet.com for judging information and scoring sheets. 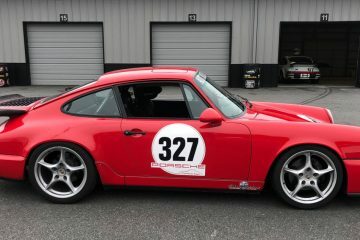 There will be awards also for the non-judged classes with an award given in the new Race Car Display Class, the judge’s choice Porsche Display Only Class and the Display Only 356 Replica Class. A portion of the event proceeds will go to support the Club’s charity, Homes for Our Troops. 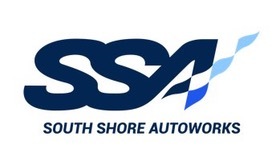 1) EARLY Registration is $20 for preregistered Judged Cars up to and including August 22, 2018. After August 22, 2018 up to and including the day of the event on August 26, 2018 the registration is $30. 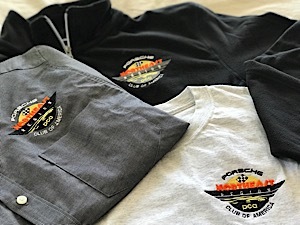 The first 40 online pre-registered judged cars will get a T Shirt. All display cars are $10 anytime and up to the event. No charge for spectators or parking. 2) No judged or display cars will be accepted prior to 7:00am. All judged cars must be on the judging field by 9:30am with judging beginning at 10:00am. 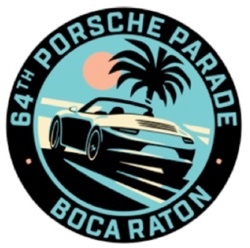 All display cars must be in place to be considered by 11:00am. Awards ceremony – 12:30pm. 3) All registrations the day of the event will be cash only – no credit cards will be accepted on the event day.